Let's change the way we think about Google Glass for a moment. At the end of the day, they're just too jarring for the average person to feel comfortable wearing in public. To people who don't know what they are, they're weird. To people who do, they're $1,500 worth of easily-stolen accessory being flaunted on your face. But for performing specific-tasks, Glass makes sense. If they can help you perform surgery, why not? What can you do with Google Glass? If you already own a pair, you can run through a list of specific features and functions you've taken advantage of since getting the device. If you don't own a pair, then your answer is probably going to resemble something akin to Preview. This glassware is the kind all of us thought up back when Google Glass first appeared. People with Preview installed can view movie trailers on Google Glass just by looking at a poster. Google's official Glassware selection has a new member today - Pandora. 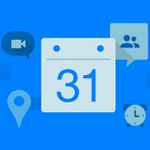 As Carl Edwards explains in a post to the official Pandora blog, the addition of Pandora to the Glassware page of Google's MyGlass interface is the result of Pandora's semi-annual 72-hour hackathon. "It was such a hit," the blog says, "that we decided to show it to Google." 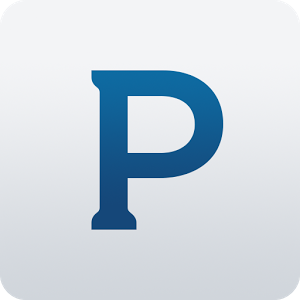 In keeping with Google's UX vision for Glass, the Pandora app is exceedingly simple. Do you remember when Windows Vista came with a pre-installed 3D version of chess? It was a good way to show off what computers were capable of, and it sure beat playing another tired round of 2D, pixelated solitaire (if only for a few moments). 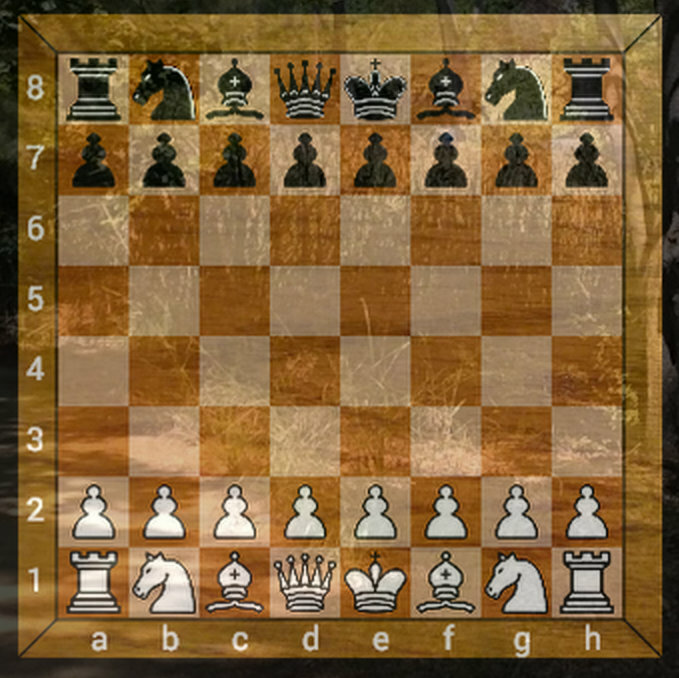 Aside from that, there aren't many modern examples of digital chess being all that impressive. Even in a high resolution and covered in great textures, it's still a slow-moving board game. 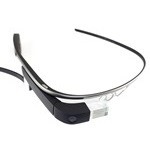 Since its introduction, Google Glass has been in the unfortunate position of having relatively limited functionality. However, with a steady stream of updates and eventually the emergence of the Glassware tab in the MyGlass interface, we've known the elusive wearable was due for some more exciting things. 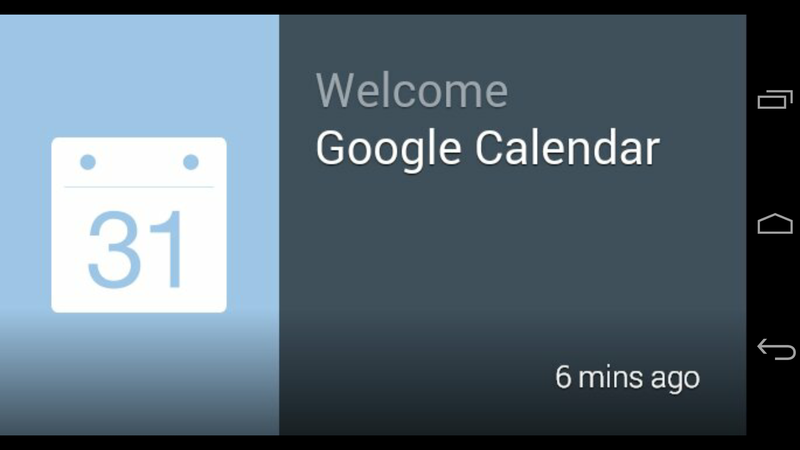 A few weeks after announcing plans to add Play Music to Glass, Google has quietly added it to the list of apps supported on the elusive wearable. Google has released an early version of the Glass Development Kit, opening the doors for leagues of new developers to create software for the company's advanced pair of glasses. This is only a sneak peak that's subject to change at any time, but developers can already download it now and start creating apps for Glass right away. It's available directly within the Android SDK Manager. Developers need to own a pair of Glass in order to test what they produce, as an emulator isn't included. Starting today, anyone with Glass can now submit their own creations to MyGlass, the Google Glass app store. 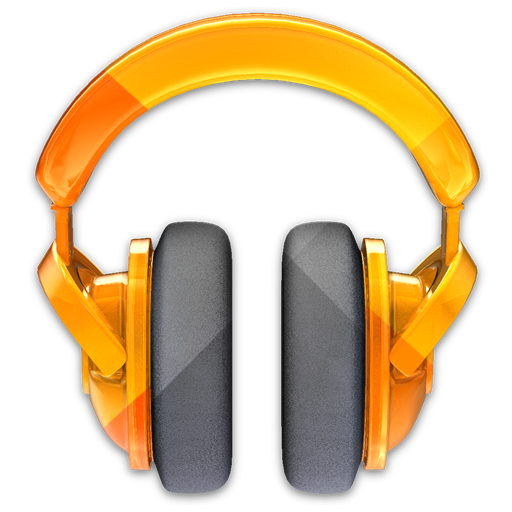 Google has opened up the Glassware Review Process to any developer seeking to make their software available to the many Explorers who already happen to own a pair. All a developer has to do is take a look at the Distributing Glassware documentation and meet the basic requirements provided. Today's announcement coincides with the release of several new third-party Glassware in MyGlass. Ah, Google Glass. Though the venerable headset has a lot of potential, it has yet to become something people want to use all the time. If you're a social media addict, a news junkie, or a productivity pro, though, Google's heads-up computer just got a lot more compelling. 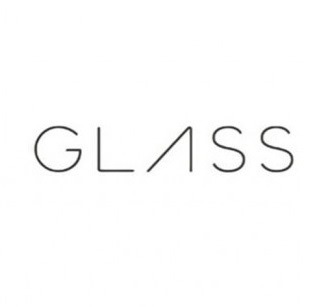 Today at I/O, Facebook, Twitter, Tumblr, CNN, Elle, and Evernote pledged to support Glass by releasing official applications - "glassware," as Google calls them.